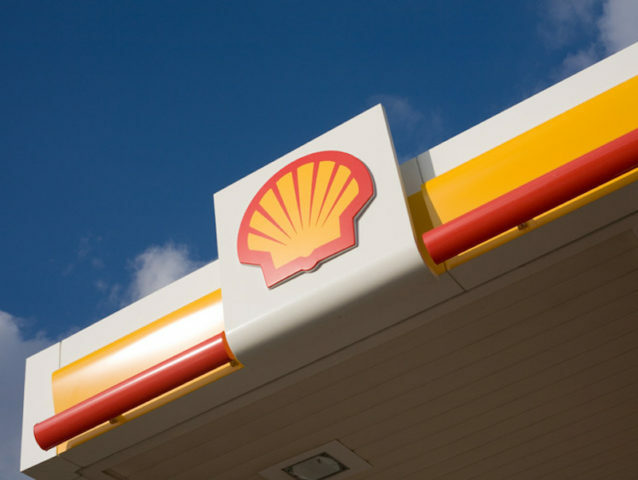 Shell has acquired US-based EV charging specialist Greenlots as it looks to accelerate its electric vehicle infrastructure deployment and management in the US. The deal will see Greenlots become a wholly owned subsidiary of Shell New Energies US LLC, a subsidiary of Royal Dutch Shell plc, as its technology and team provide a platform for Shell’s continued expansion of electric mobility solutions in North America. Greenlots will retain its branding and leadership team, and will expand its mobility services to fleets, carmakers, utilities and cities globally. Shell also announced plans to develop a full raft of EV charging solutions at the end of 2017 when it announced the acquisition of Netherlands-based EV charging specialist NewMotion and it’s currently working with fast charging network operator Ionity to deploy charge points across 10 European countries.